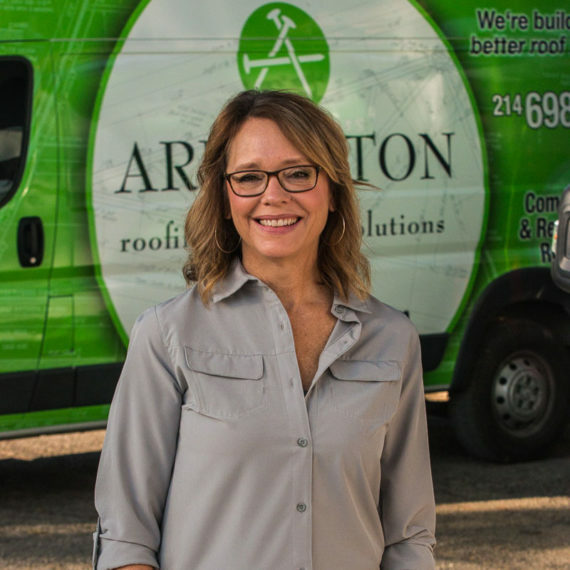 Janni is co-owner of Arrington and manages the day-to-day operations of the company while also leading the team with her vision to continually improve and grow the business. She is passionate about serving her customers and you can almost feel her smile when you speak with her on the phone. Janni is fair and timely with all vendors and people Arrington does business with, upholding a high standard of integrity and professionalism. When not at the office, Janni is busy being a proud mother to her four energetic boys.